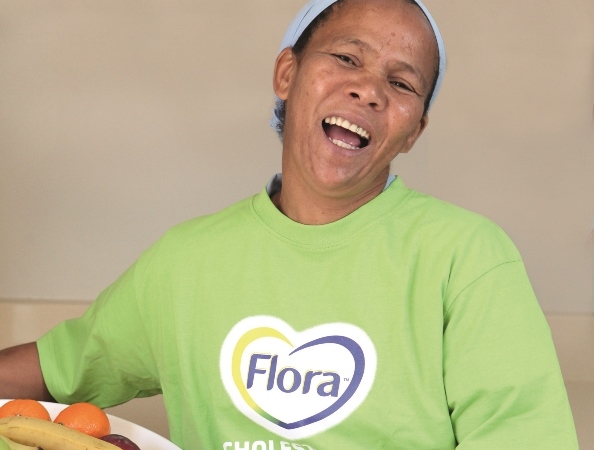 Don’t think because you’re young and fit you can’t have high cholesterol – these Villiersdorp residents realised with a shock that no one is immune. 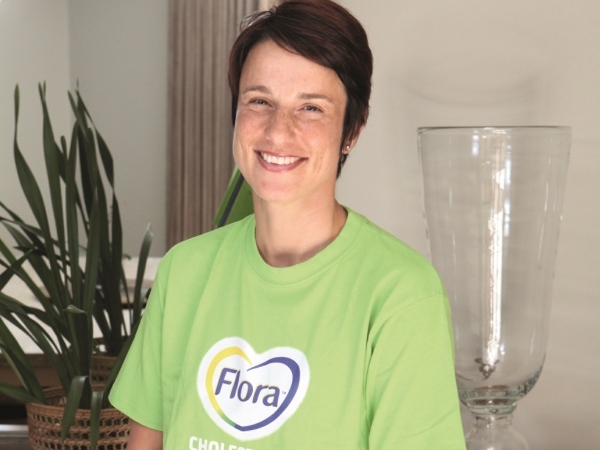 Heidi Flack tackled her high cholesterol levels. IT’S called the silent killer because cholesterol can build up in your body without you noticing it. If you don’t have your cholesterol levels tested, like Sidney Ntantiso and Heidi Flack did, you might never know you have a problem – until it’s too late and you suffer a heart attack or stroke. Exercising and maintaining a healthy body weight aren’t enough to keep high cholesterol at bay. “I exercise regularly,” says Heidi (41), a slim mom of two. Toss together the first six ingredients then top with the egg, trout or chicken breasts. Heidi says the salad is delicious with a sprinkling of balsamic vinegar. Sidney Ntantiso and his wife, Fezeka. Sidney keeps fit by coaching boxing in his spare time. 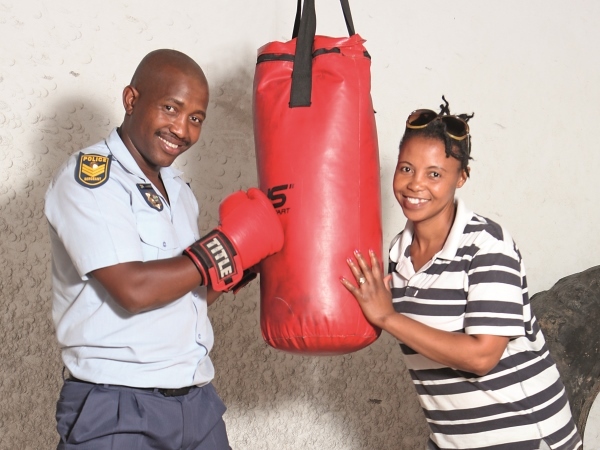 SERGEANT Sidney Ntantiso (40) of the Villiersdorp police has always been fit – apart from being a policeman he’s also a boxing coach. “I think it was all the braaivleis over the December holidays that sent my cholesterol soaring,” he says, jokingly. “My wife usually checks that I don’t eat too much but she was with her family in the Eastern Cape.” When Sidney had his cholesterol levels checked early this year he was surprised to find he wasn’t as healthy as he’d thought. “I was shocked. When he had his levels checked he was surprised to find he wasn’t as healthy as he’d thought. I thought cholesterol was a family thing and we don’t have cholesterol in our family.” His wife, Fezeka (34), got a big shock. She wasn’t tested but when she heard how high Sydney’s cholesterol was she immediately introduced some changes at home. “We have three daughters and I want him to be healthy for their sake,” she says. She now removes the skin and fat from their chicken and they eat Flora pro.activ with everything, from bread and crackers to rice and vegetables. They now also eat more vegetables, avoid sugary drinks, drink more water and try to avoid red meat – which Sidney finds hard because it’s one of his favourite foods. Sidney has also adapted his exercise regime. “When I coach in the afternoons I no longer just show the boys what to do, I box with them.”After the training he goes for a 10-km run followed by a small supper with his family.